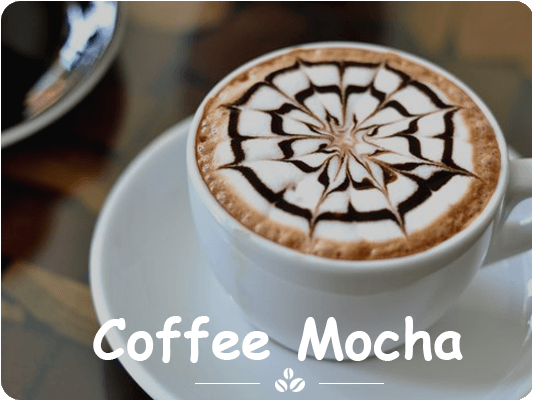 In order to prove our competency in this domain, we have come up with a wide variety of fresh & pure Mocha Coffee. This coffee is a mixture of aromatic flavor and it also posses multiple health benefits. The provided coffee is processed using the premium quality coco beans and advanced techniques under the supervision of our skilled professionals. Further, in order to ensure its purity and longer shelf life, this is tested against different quality parameters.